People want to receive good pay and benefits, as well as flexible vacation time, parental leave, and retirement savings. Among these factors and more contribute to a job that maintains employee happiness both mentally and physically. In other words: does encouragement and facilitation of employee charitable activities play a role in maintaining passion for the job? Among all the diversely focused companies on Business Insider’s list, they have one quality in common: they all give back. From Facebook’s CEO earmarking billions for the Chan Zuckerberg Foundation to International Flavors and Fragrances vowing to buy vanilla only from key producers, these companies give thought to their local and global communities in a plethora of ways. Many of these programs and projects involve widespread inclusion of the whole team to cultivate employee happiness. Many of the companies on the list offer gift-matching to their employees, a practice that is becoming increasingly popular and for which dedicated software like Double the Donation now exist. Gift-matching is basically what it sounds like: business owners pledge to match the donations their employees make, usually up to a certain dollar amount per year, and sometimes with limits on the type of charities they will support (as in, your daughter’s lemonade stand probably doesn’t count). Adobe, for example, will match up to $10,000 per year per employee, and last year nearly half their staff took advantage of the opportunity. Delta Airlines and T-Mobile will match up to $2000 per year. We’ll get to volunteering incentives in a moment, but volunteer grants deserve a mention, here. Some companies, including LinkedIn and Salesforce, offer gift-matching in addition to presenting their employees’ choice charities with grant money awarded based on the number of hours the employee volunteers with the organization. A few of the companies on Business Insider’s list make public mention of this specific type of charitable endeavour: they offer their employees a set number of days each year during which they can take paid time off to volunteer at their chosen organization. Employers like LogMeIn and Nevro offer one day per year per employee, and Salesforce serves up a whopping seven days. Other companies mention this thoughtful and no doubt highly incentivizing option, but do not go into specifics. Gift-matching and volunteer days off focus on the individual charitable interests of employees, but companies across the board are also taking up the community mantle and volunteering their staff in unique and heart-warming ways. Starbucks is well-known for their participation in the Global Month of Service, and Workfront and Fanatics Inc. encourage their staff to get involved in community projects and events. All these practices go a long way to creating and sustaining employee satisfaction, and making work not just a job, but a vocation. 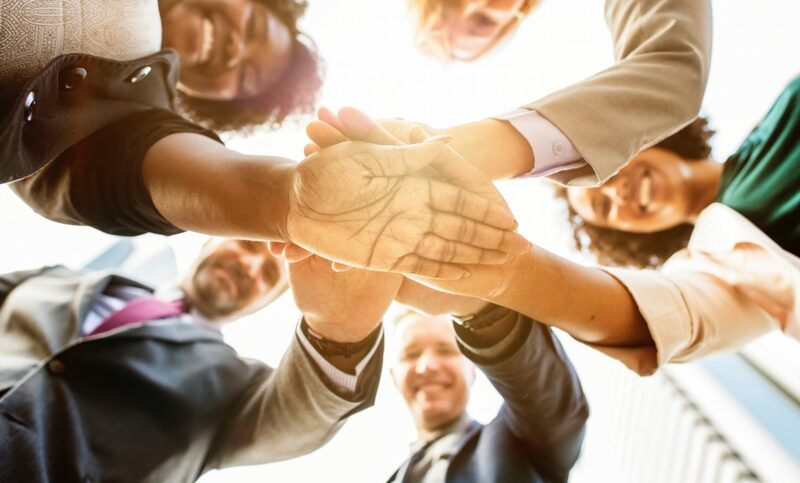 Given the evidence, there’s little question employee happiness is related to when employees know the company to whom they devote so much time is supporting their individual philanthropic goals. A few years ago, Double the Donation reported that employees who take pride in their employer’s social impact programs are more engaged at work. A whopping 74% reported they find working at a company that supports their charitable endeavors is more fulfilling. Want to make your employees smile? Offer them more than the traditional incentives. 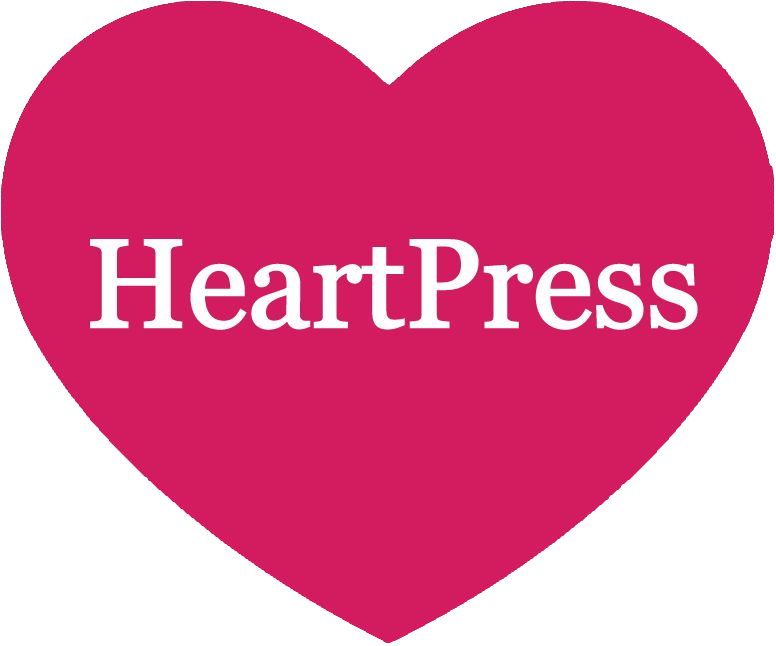 Connect with HeartPress to find out more about how you can instigate or expand corporate social responsibility within your own company!